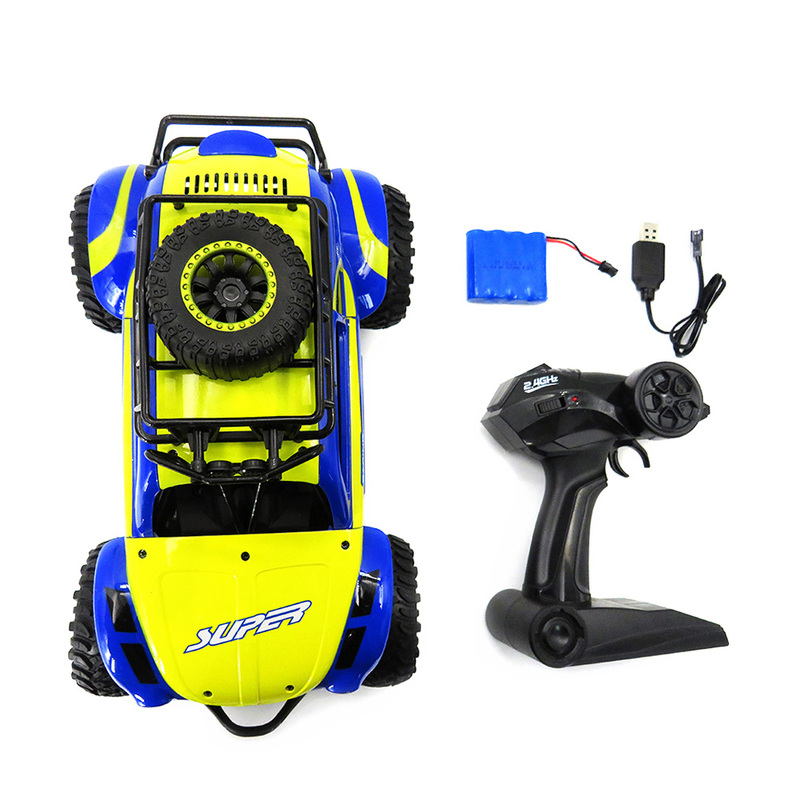 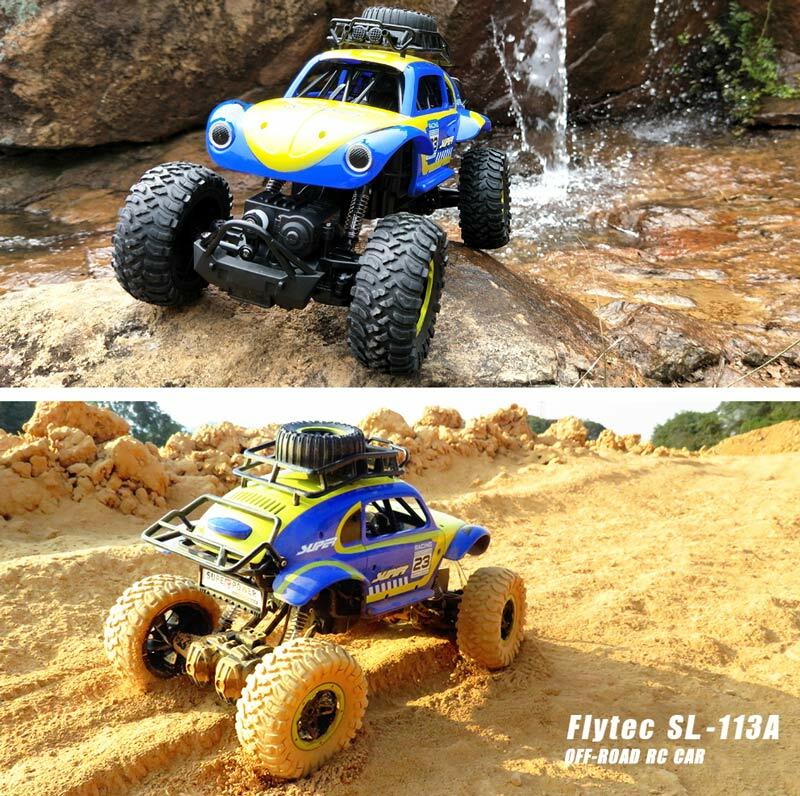 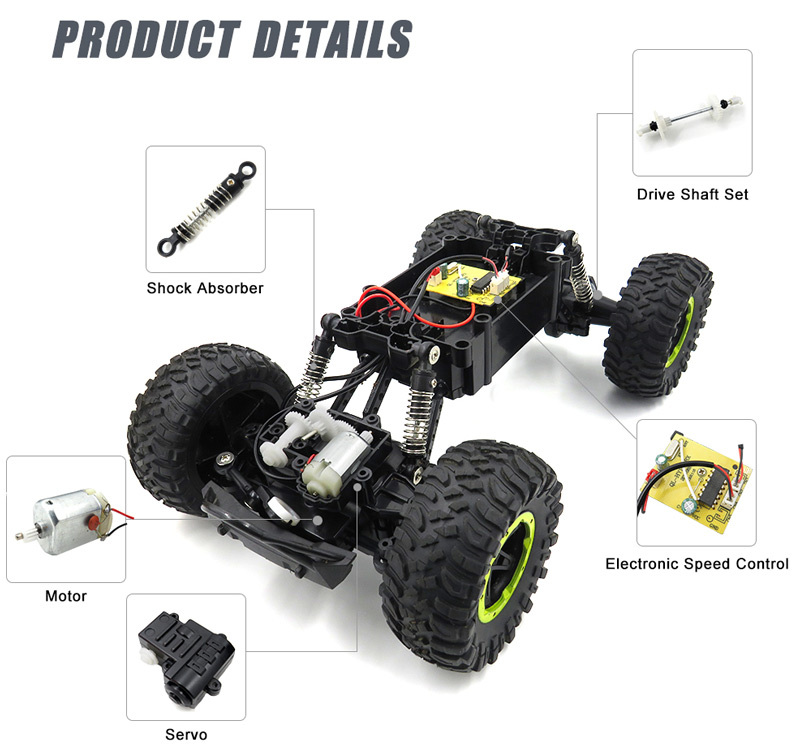 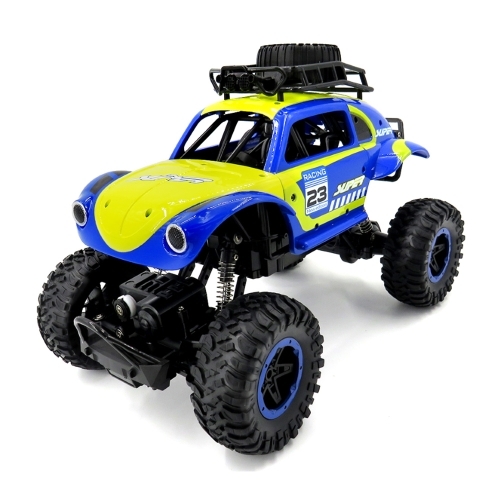 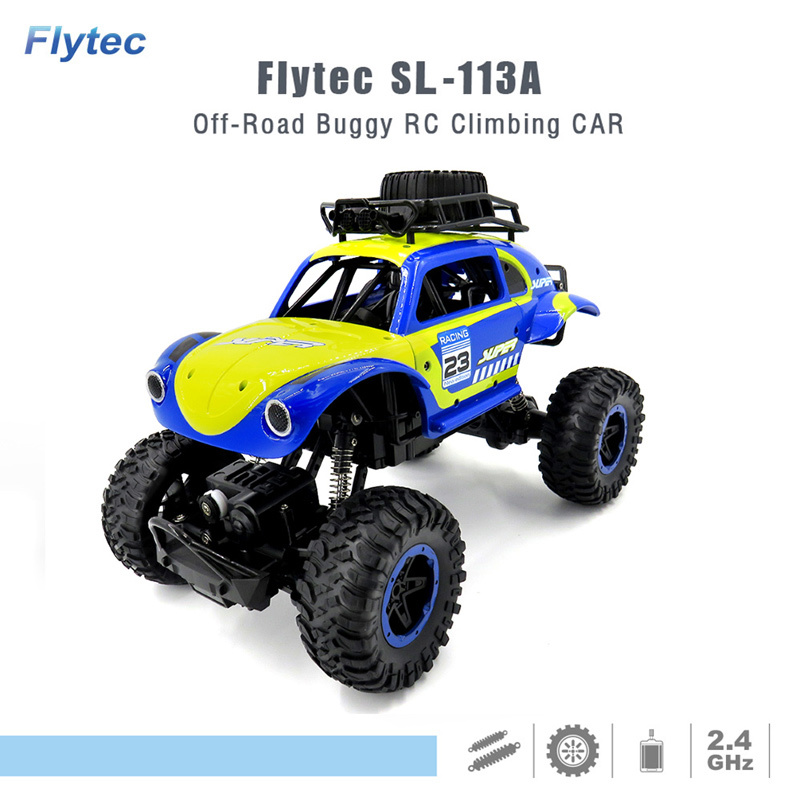 This Flytec SL-113A 1/14 2.4GHz 4WD RC Climbing Car with high performance is good choice for you to enjoy more off-road car joys. 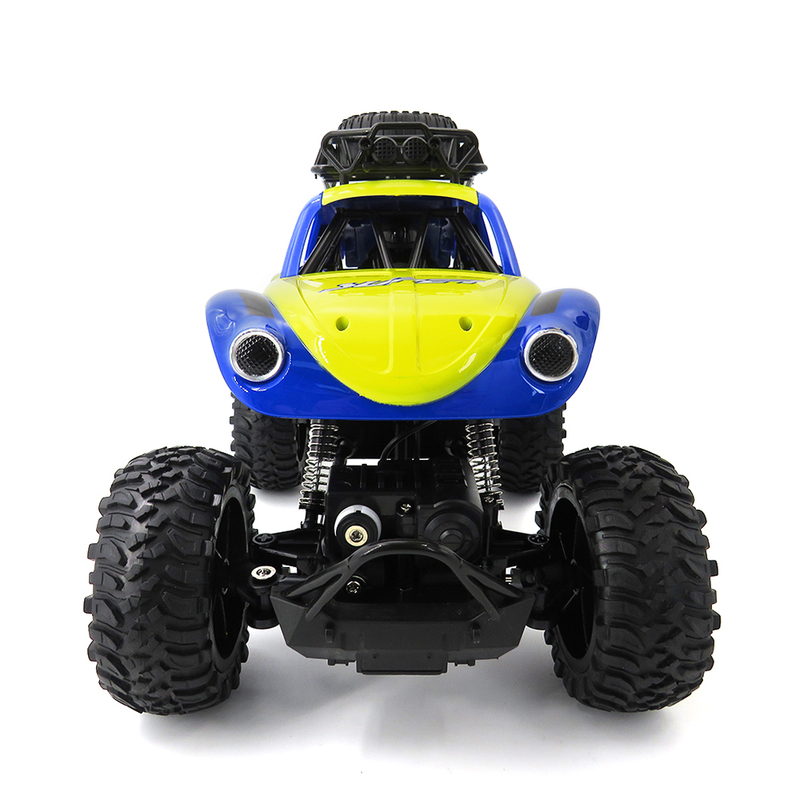 Special four-wheel independent suspension system and shock absorber design make the car stronger. 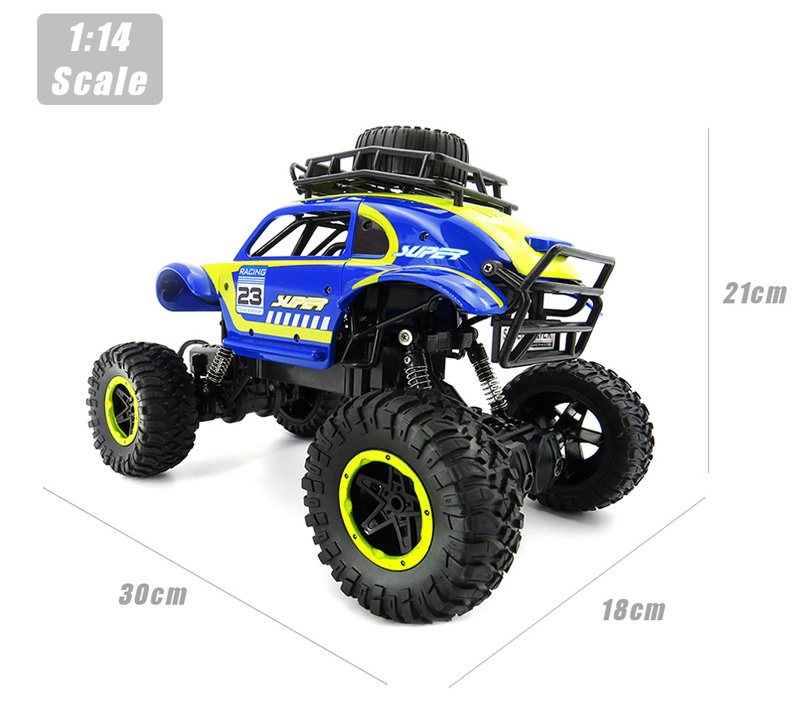 It can climb different terrains that will provide lots of happiness for you or your families. 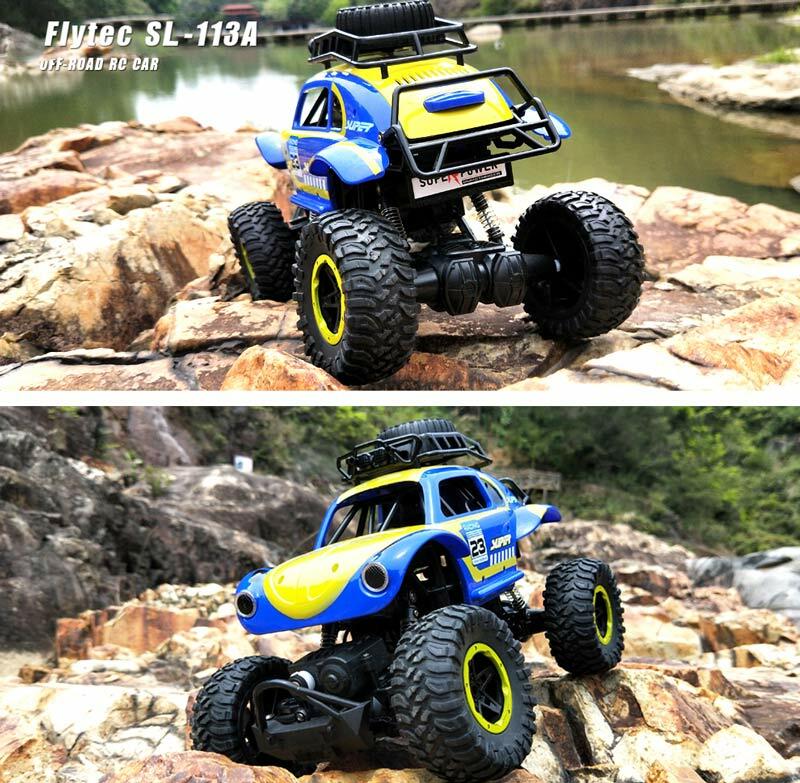 Come and join in us! 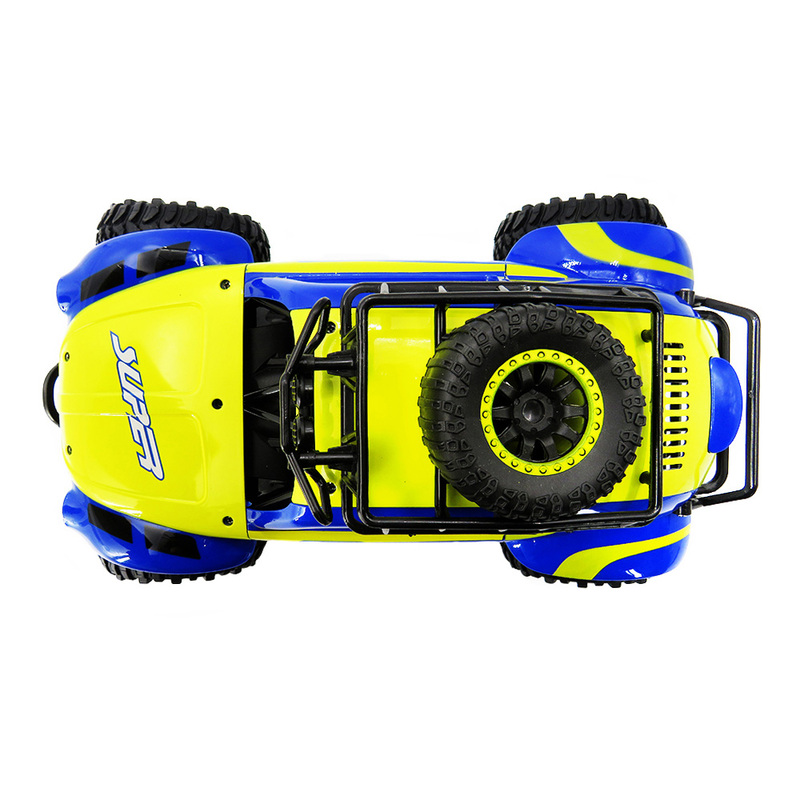 1/14 full-scale simulation design, just like a tiny real off-road car, can go forward, backward, turn left, turn right, can climb over obstructions. 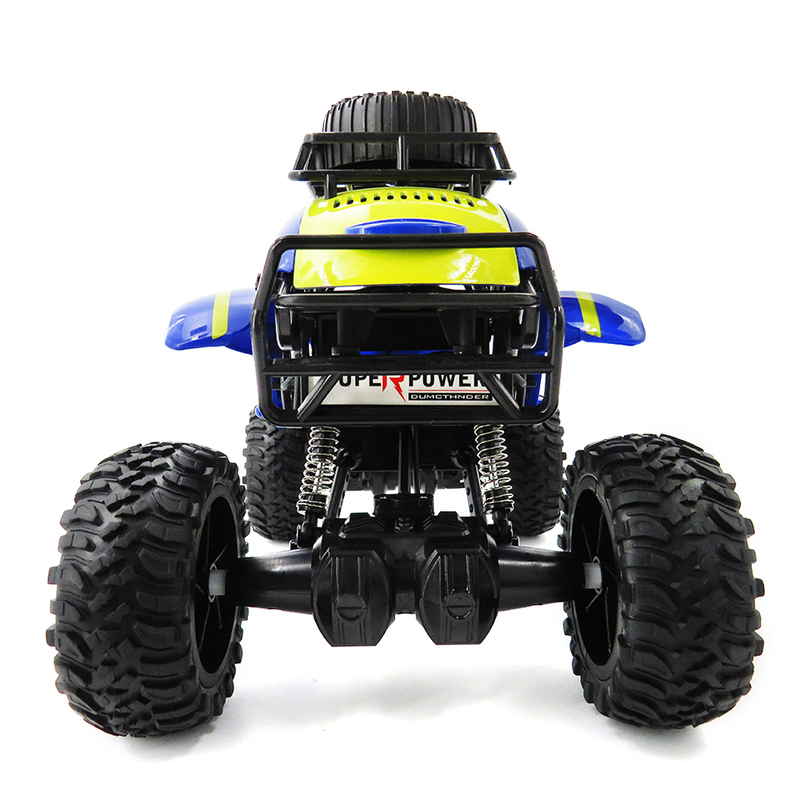 Strong power motor, can climb up to 45-degree climbing angle. 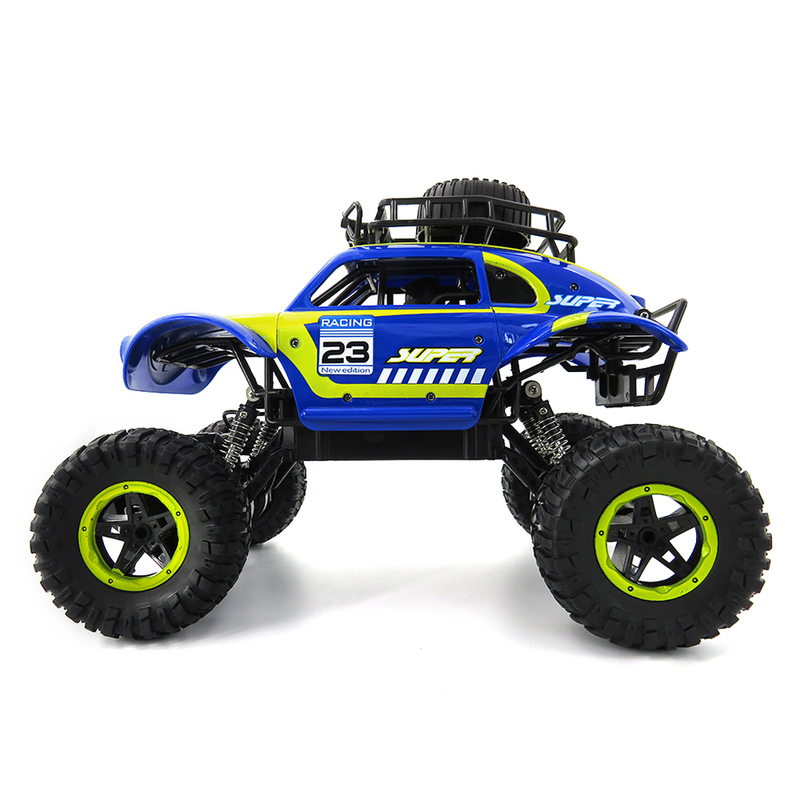 The product has durable soft rubber wheels, four-wheel independent suspension system and shock absorber design, which make car have better shock absorb. 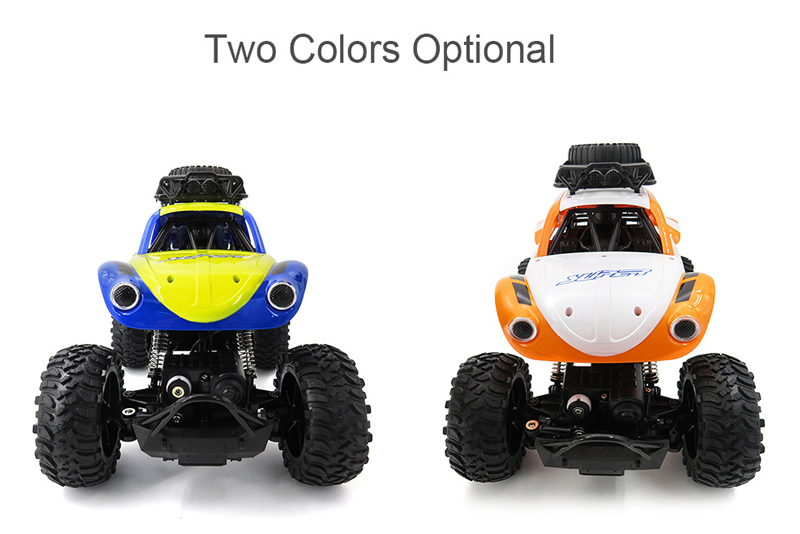 Can be played on ground, grassland, climbing rock, off-road and sand land.